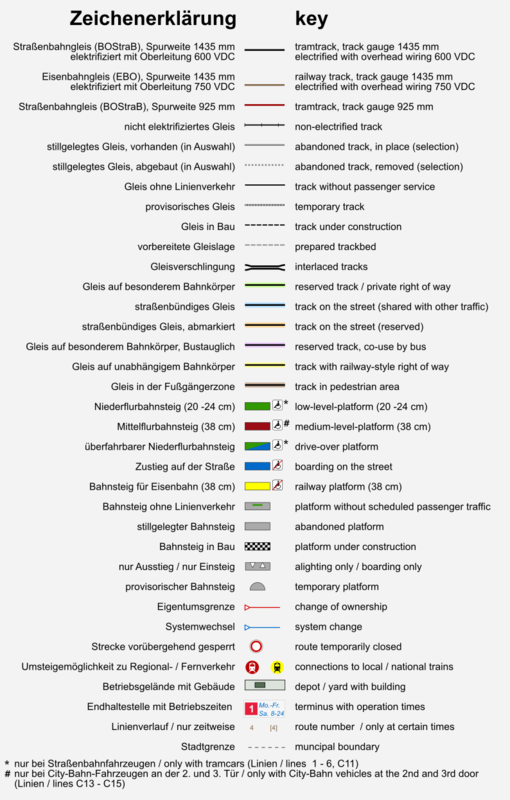 Complete trackmap of the CVAG in Chemnitz. Construction works at Zentralhaltestelle finished. Next construction phase at Zentralhaltestelle. New way of lines at Hauptbahnhof. 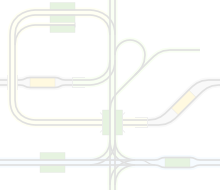 New line to Technopark in operation.